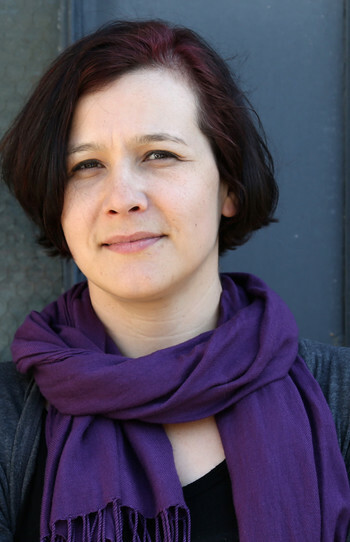 Katherena Vermette is a Métis writer from Treaty One territory, the heart of the Métis nation, Winnipeg, Manitoba. 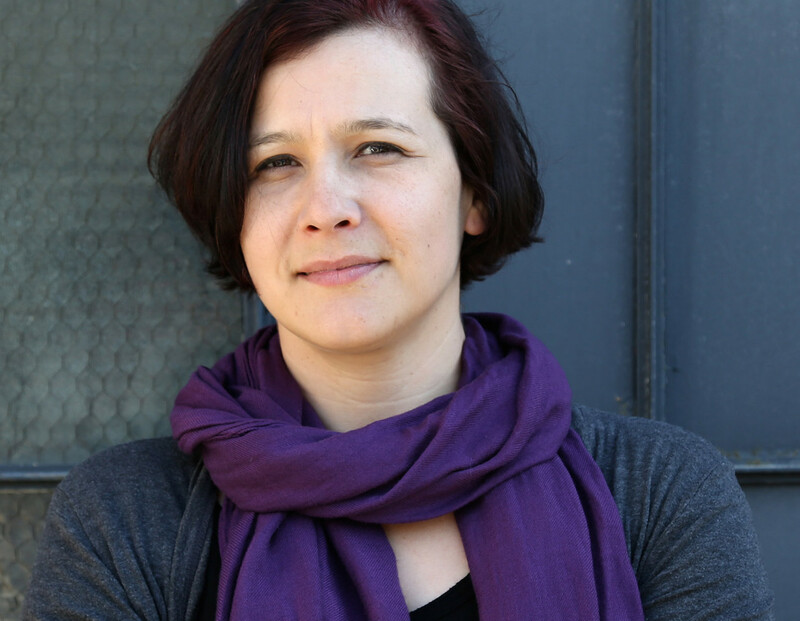 Her first book, North End Love Songs won the 2013 Governor General’s Literary Award for Poetry. Her literary work has appeared in several magazines and anthologies, and she recently completed work on a short documentary, this river, produced by the National Film Board of Canada. 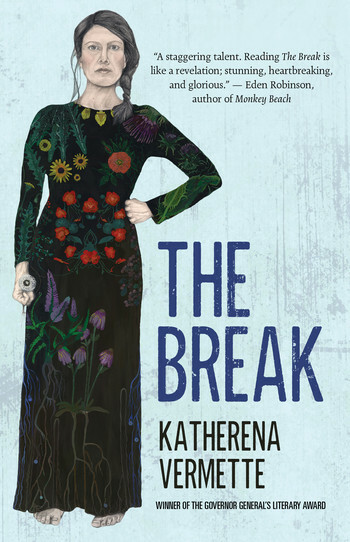 The Break is her first novel, and was also shortlisted for the Governor General’s Literary Award for fiction.